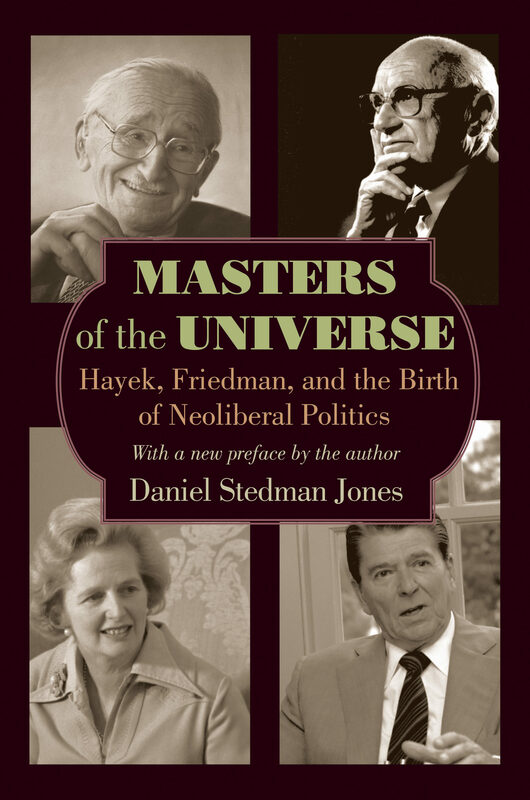 Based on archival research and interviews with leading participants in the movement, Masters of the Universe traces the ascendancy of neoliberalism from the academy of interwar Europe to supremacy under Reagan and Thatcher and in the decades since. Daniel Stedman Jones argues that there was nothing inevitable about the victory of free-market politics. Far from being the story of the simple triumph of right-wing ideas, the neoliberal breakthrough was contingent on the economic crises of the 1970s and the acceptance of the need for new policies by the political left. This edition includes a new foreword in which the author addresses the relationship between intellectual history and the history of politics and policy.Fascinating, important, and timely, this is a book for anyone who wants to understand the history behind the Anglo-American love affair with the free market, as well as the origins of the current economic crisis.